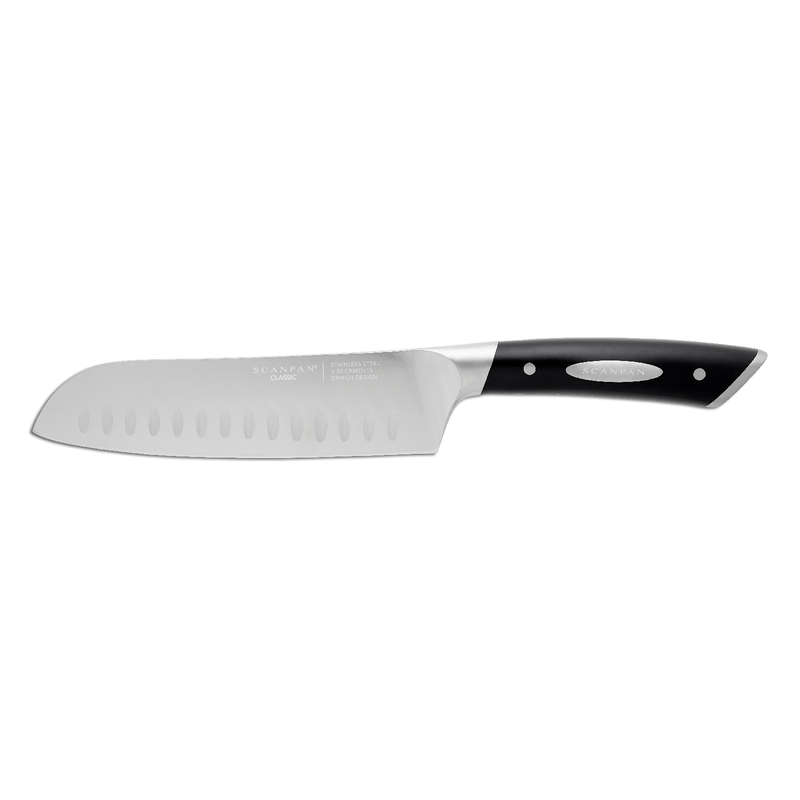 Special grinding technique ensures optimum and enduring edge retention. 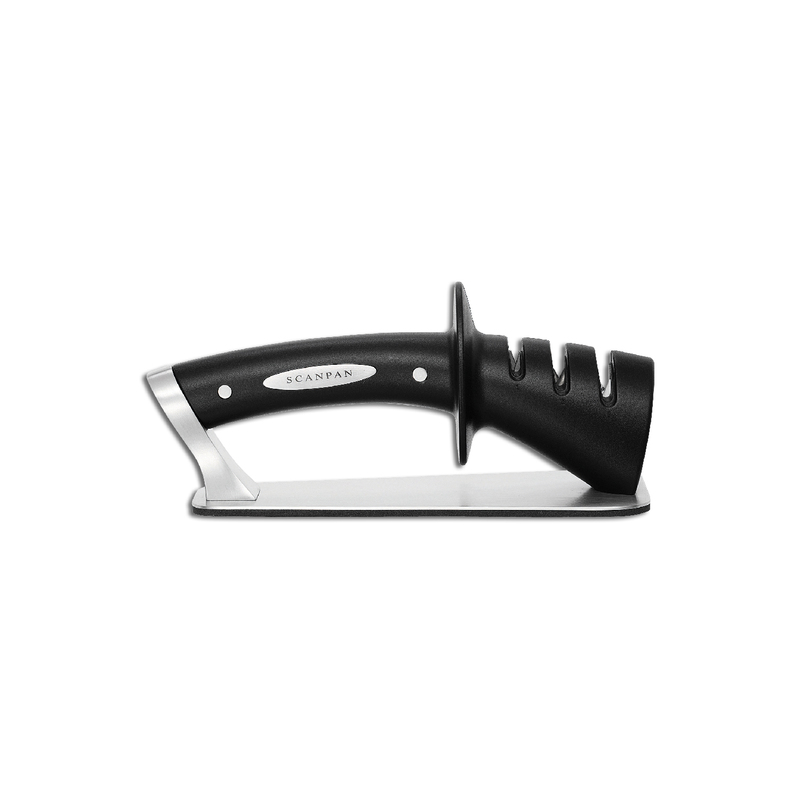 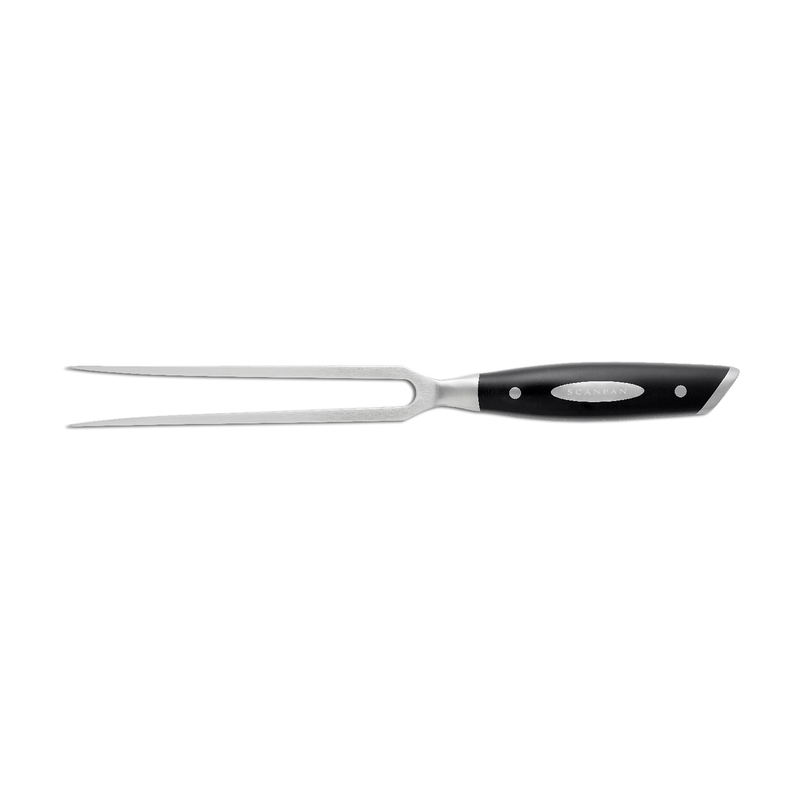 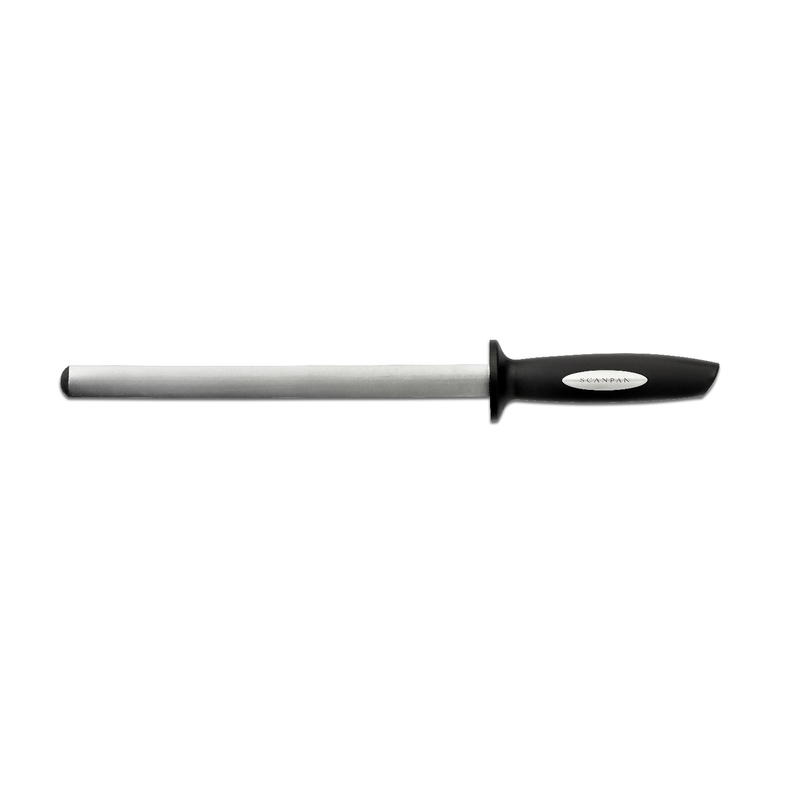 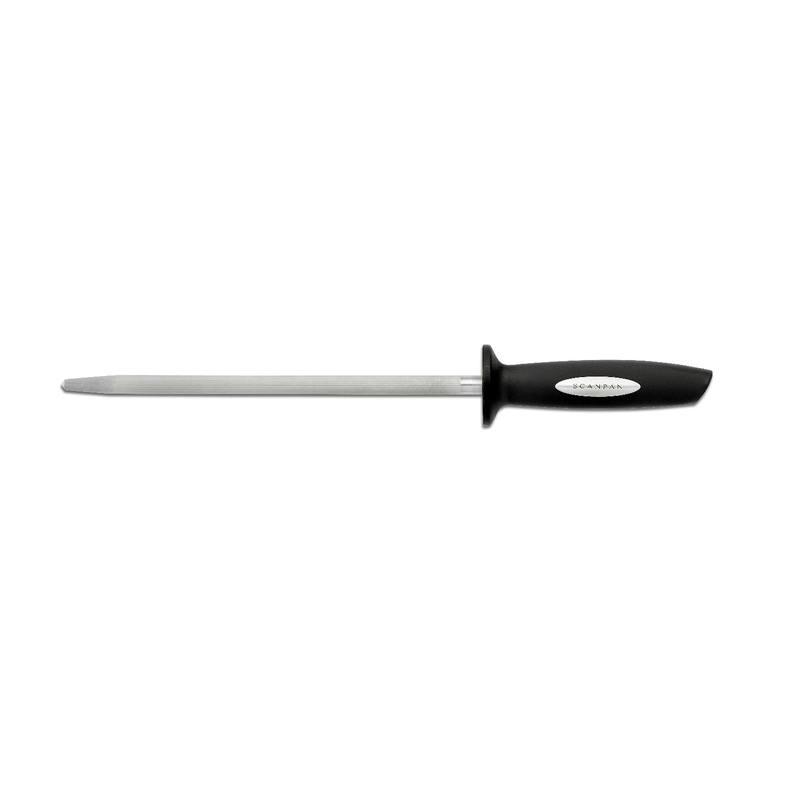 SCANPAN Classic Knives are functional and elegant kitchen cutlery made to handle the most demanding tasks. 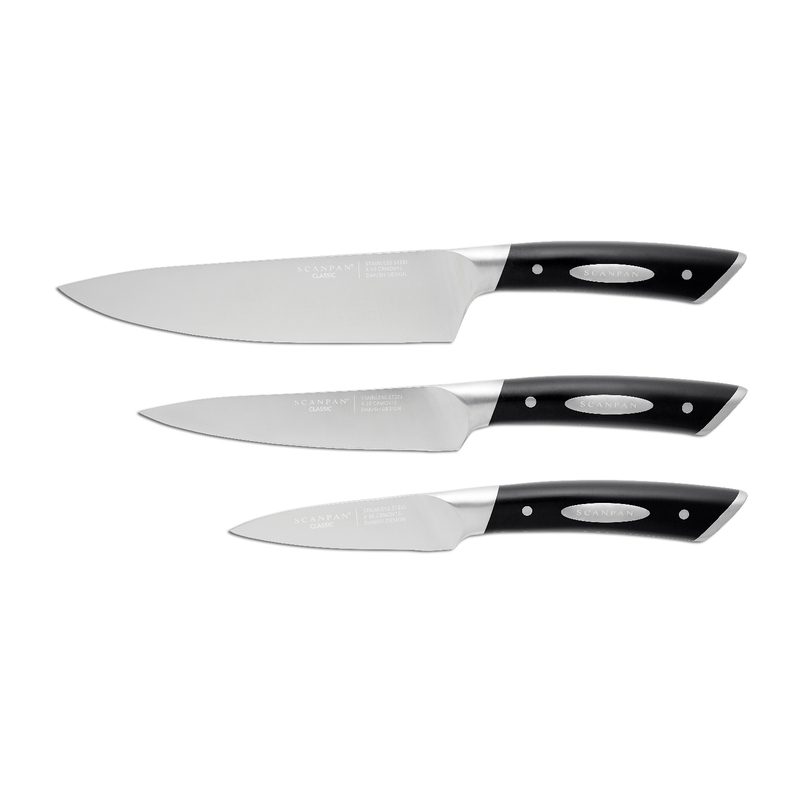 The upgraded Classic Knife series features Danish design, high quality German stainless steel, and edge retention. 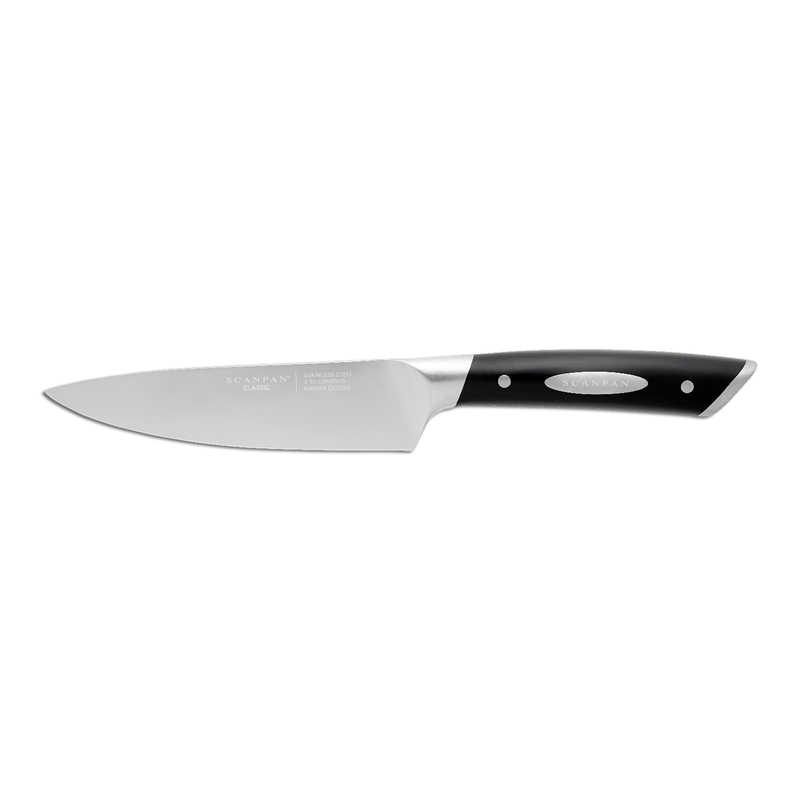 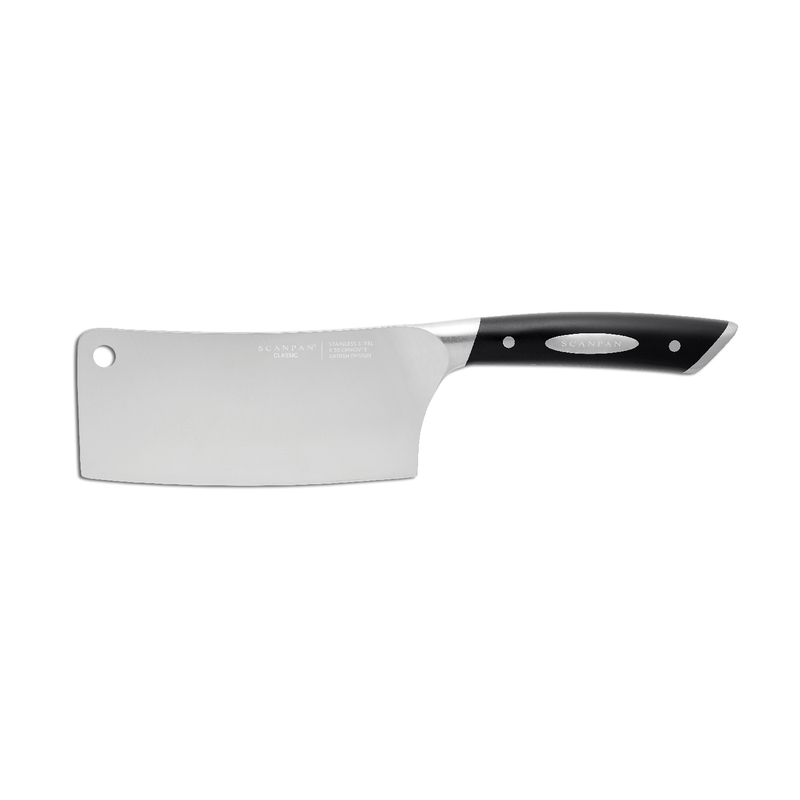 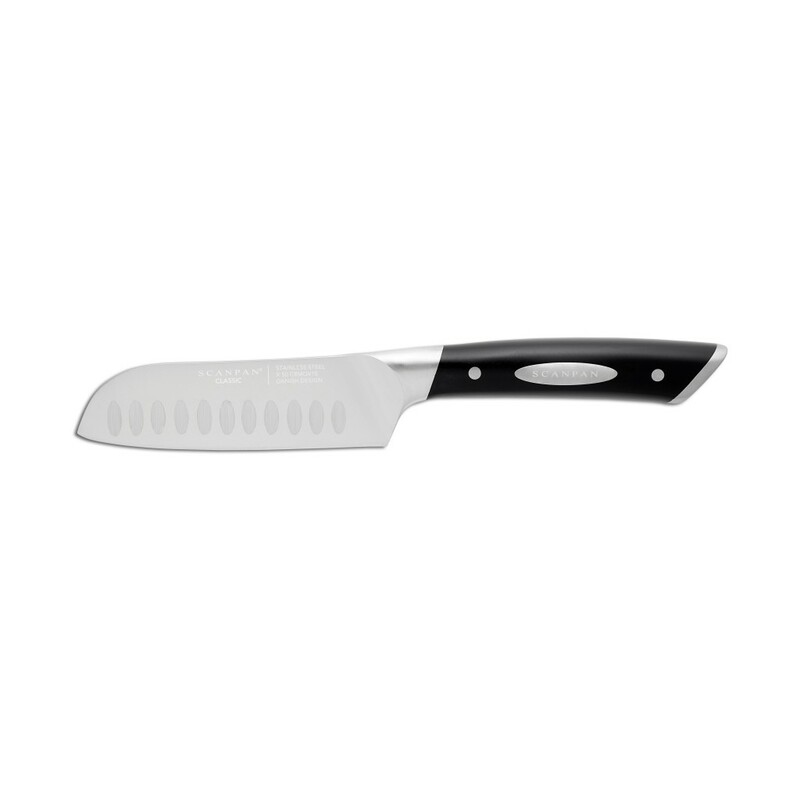 SCANPAN Classic knives have been re-engineered utilizing a special grinding technique to create knives that retain enduring sharpness. 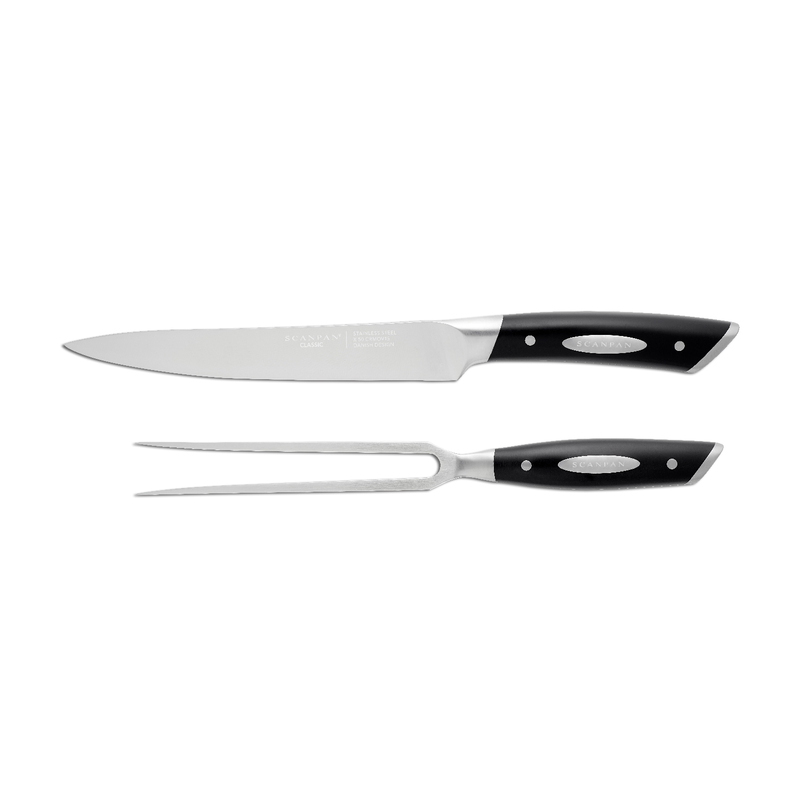 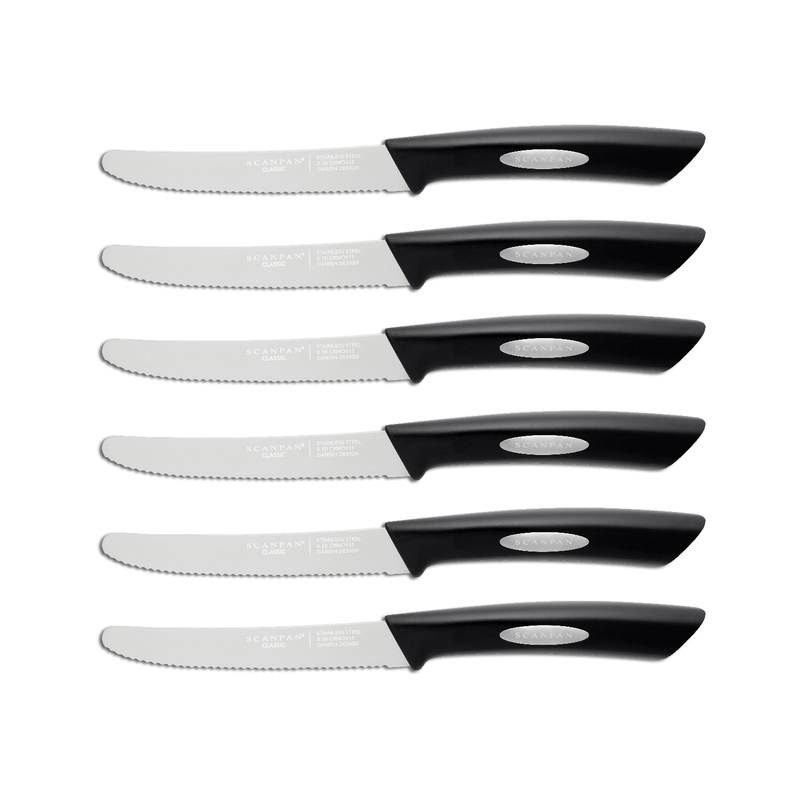 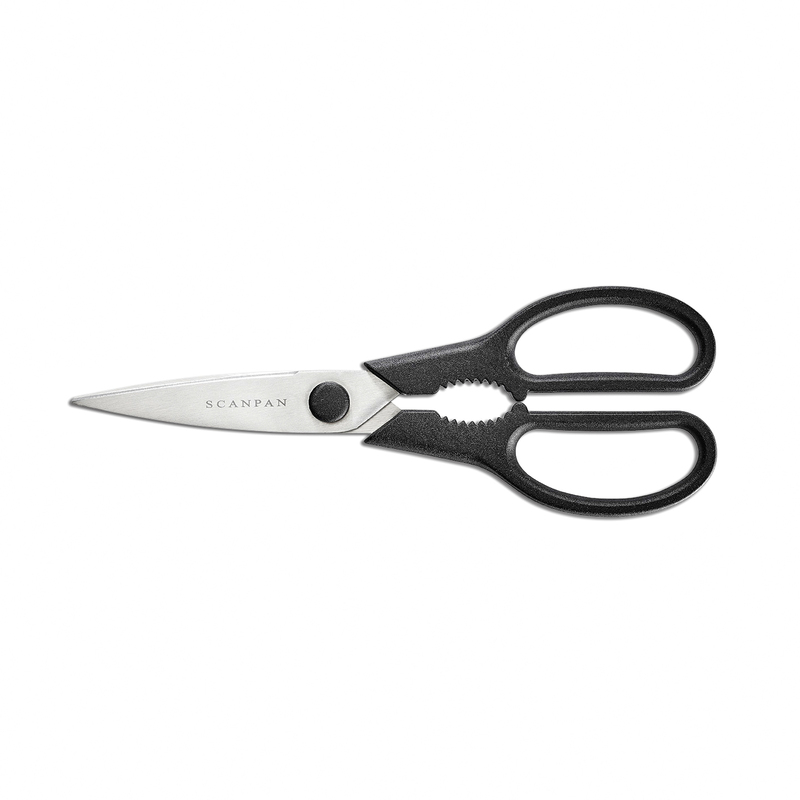 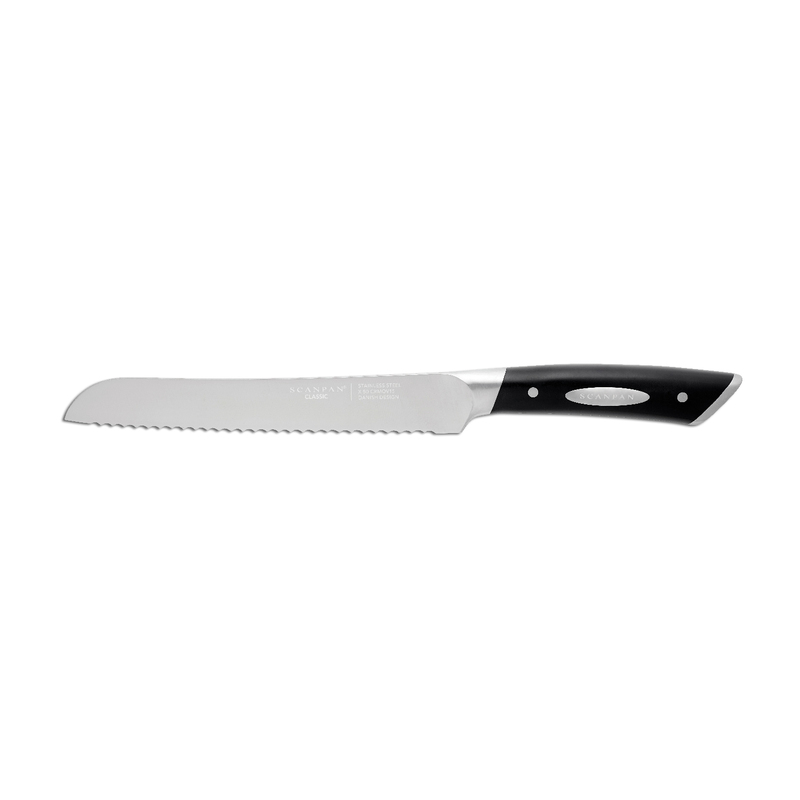 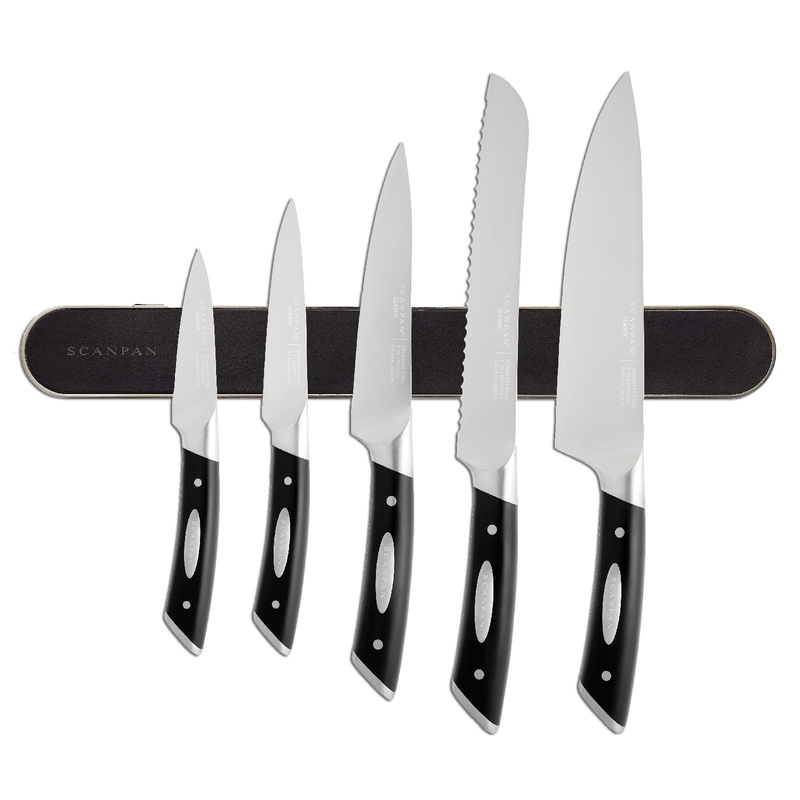 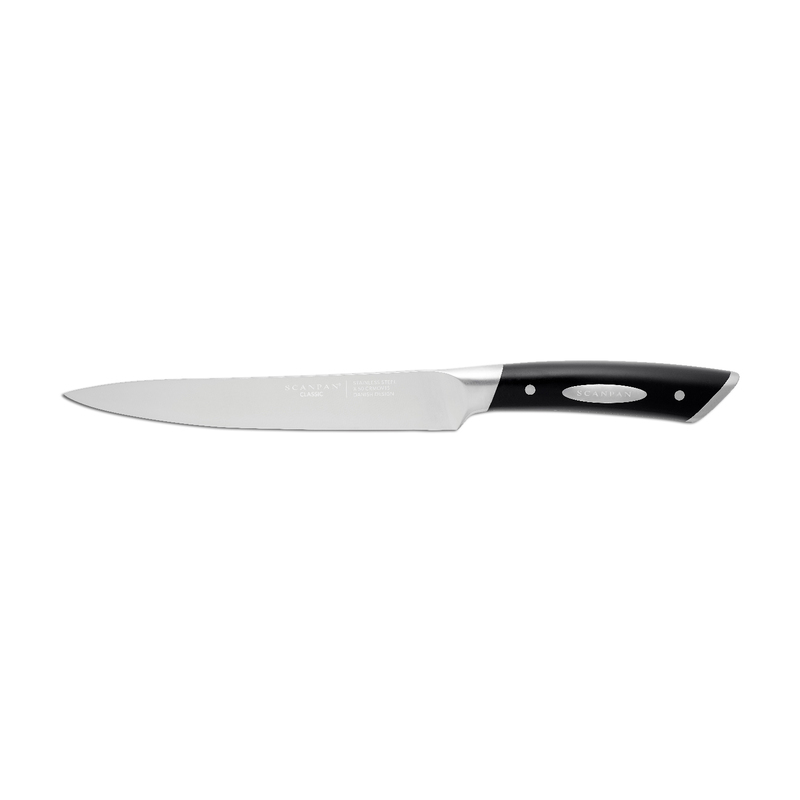 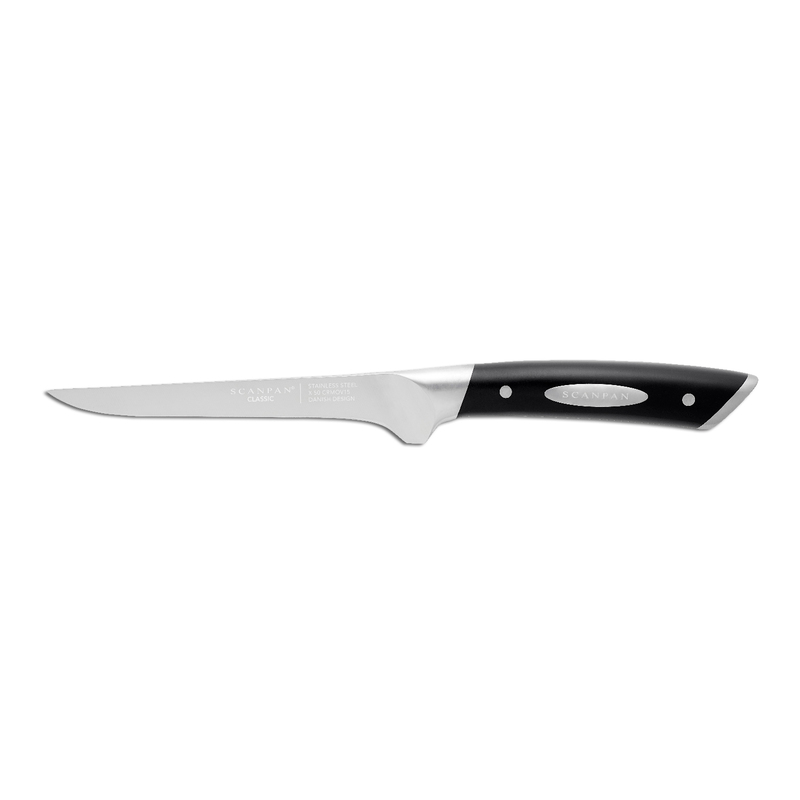 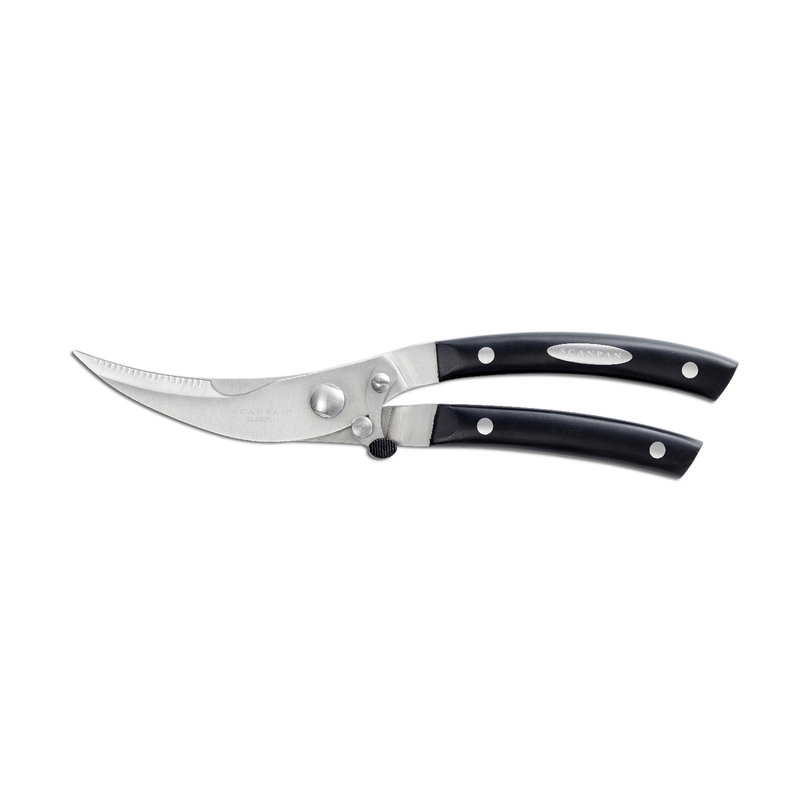 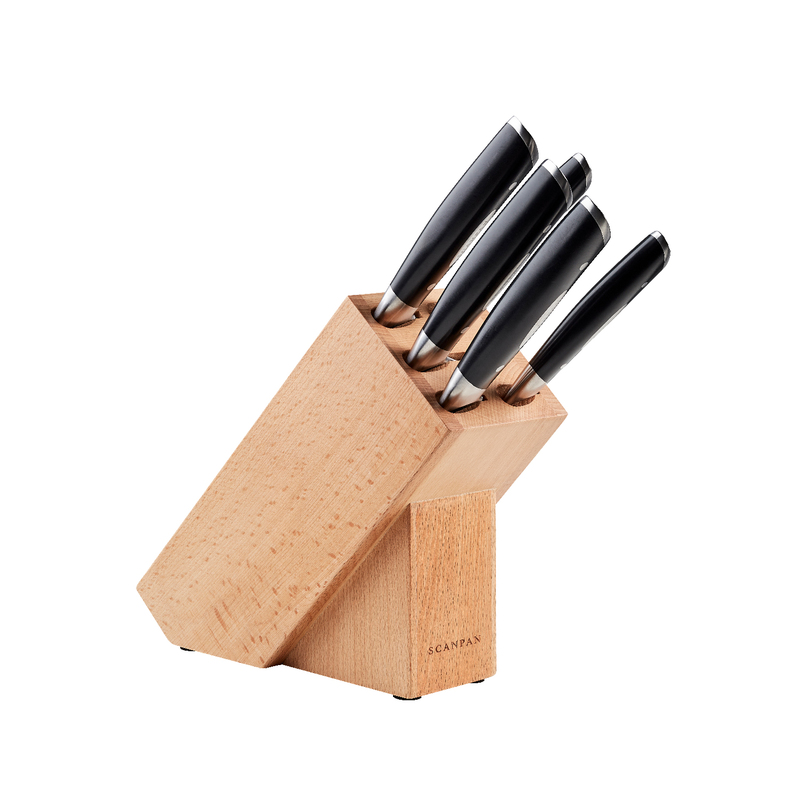 Designed in Denmark, the Classic knife series features a wide range designed to complete almost any cutting task.